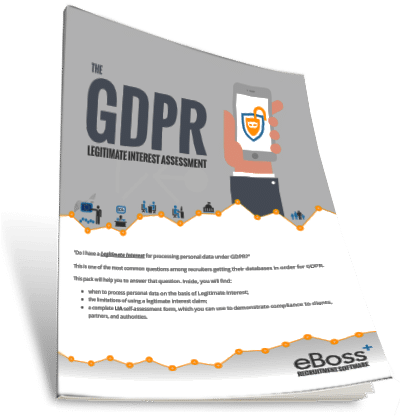 To get even more coverage for your Vacancies, eBoss has partnered with some of the biggest and most widely available online job posting and job advertising platforms. 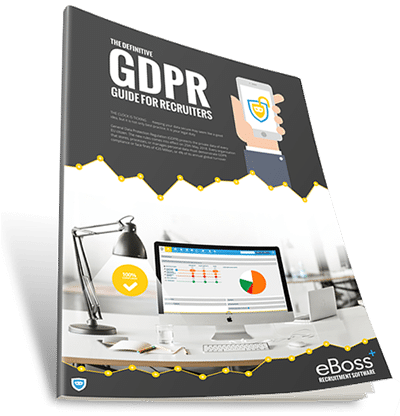 Idibu, Jobmate, Broadbean & LogicMelon integration is built right into your eBoss recruitment software solution, giving you a very efficient force multiplier when it comes to finding the best candidate for your client’s vacancy. The choice of which advertising platform to distribute through is entirely yours. You can customize your distribution channels on a per-job basis, choosing the most appropriate posting and distribution medium for the job at hand. 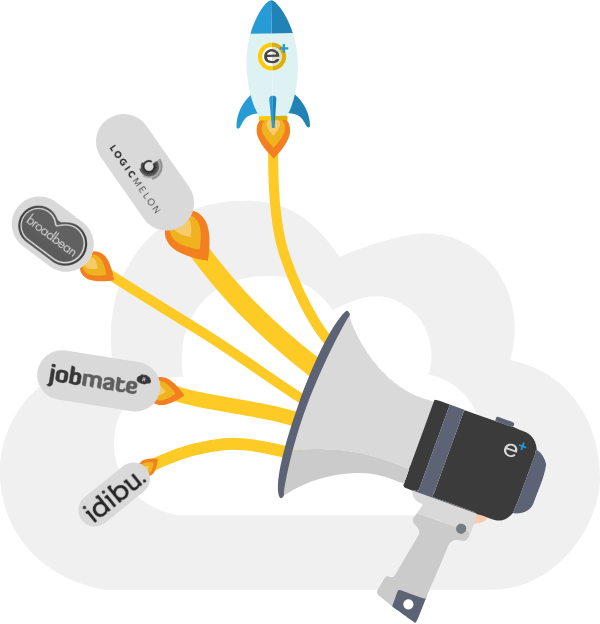 eBoss Job Board Integration works with a subscription to any of the above mentioned job boards.